The legendary Rubik’s Cube is one of the most popular mechanical puzzles known to humankind. 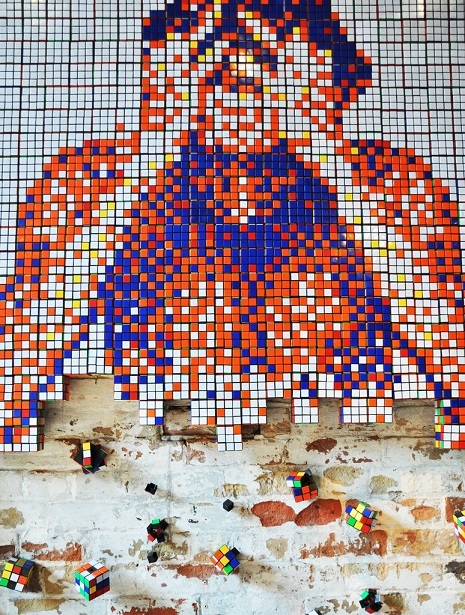 It was created 40 years ago by Hungarian sculptor and professor of architecture Erno Rubik. CubeArt project is dedicated to its anniversary.